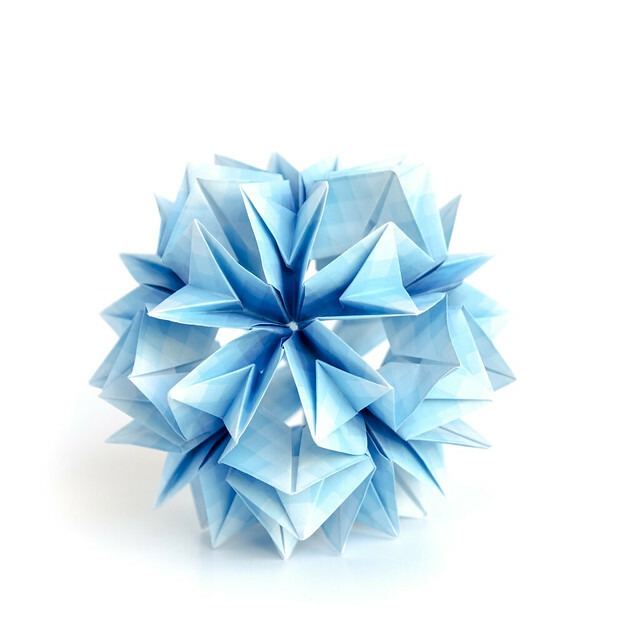 Let’s explore one of the most beautiful paper kinds we can take for our modulars. The harmony paper. 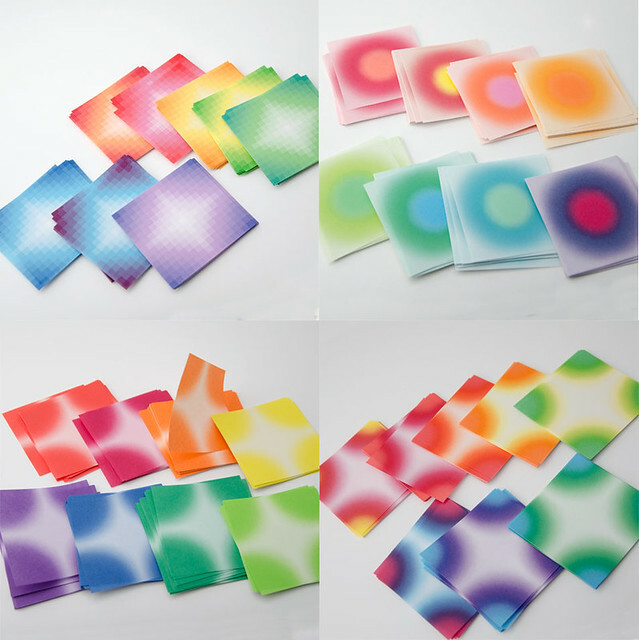 Harmony paper is type of origami paper with gradient colors. It means that one color smoothly blends into another. The colors of the gradient are usually matching each other. 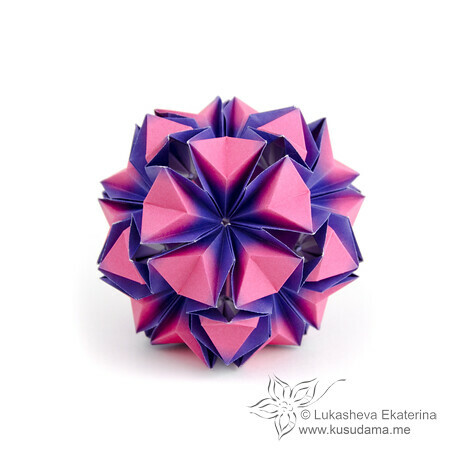 The biggest pros of this kind of origami paper is that when you fold units from these sheets, you get the same color spots at the same places, which works well with symmetrical modular origami balls or stars. This way you can highlight the geometrical shape of your models. 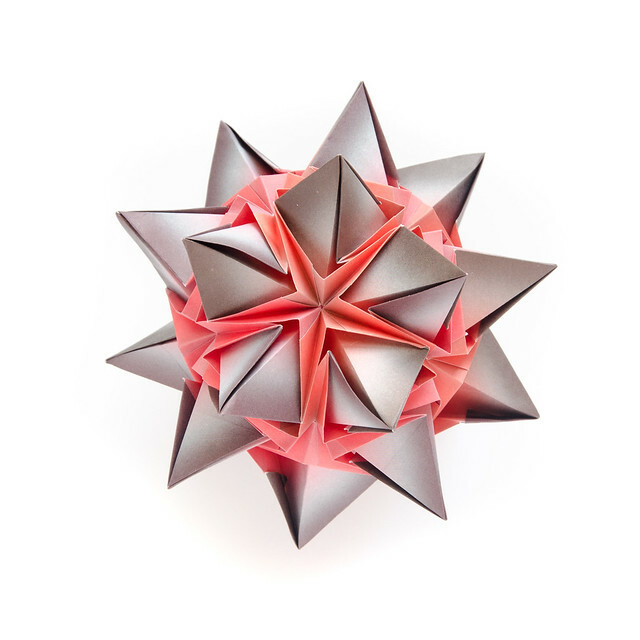 Although there exist many paper manufacturers around the globe, nobody can beat Japanese origami paper quality. It’s thinner and more durable than any other harmony paper. And more expensive too. I would appreciate this information in my college days when I chose paper from only the price perspective. I think it’s worth investing in buying the following paper rather then in Korean analogs, because it really pleasing to fold it. This Japanese paper is thinner than most kami papers. 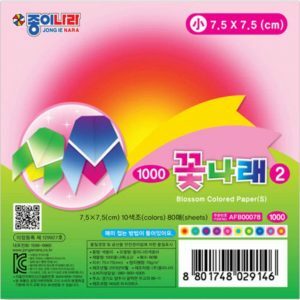 The following paper can be bought in small packs too, but will be more expensive then. 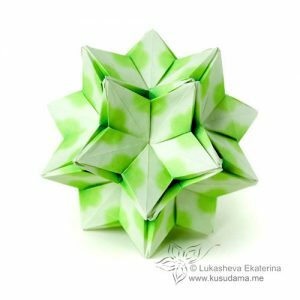 This is my ultimate paper pack for modular origami. Manufacturer name is Grimmhobby. The same manufacturer has a lot of other types of great origami paper too. It contains 1024 sheets of 32 designs. Each design has exactly 32 sheets, and that’s what we exactly need for 30-unit modulars with 2 sheets remaining for test units. 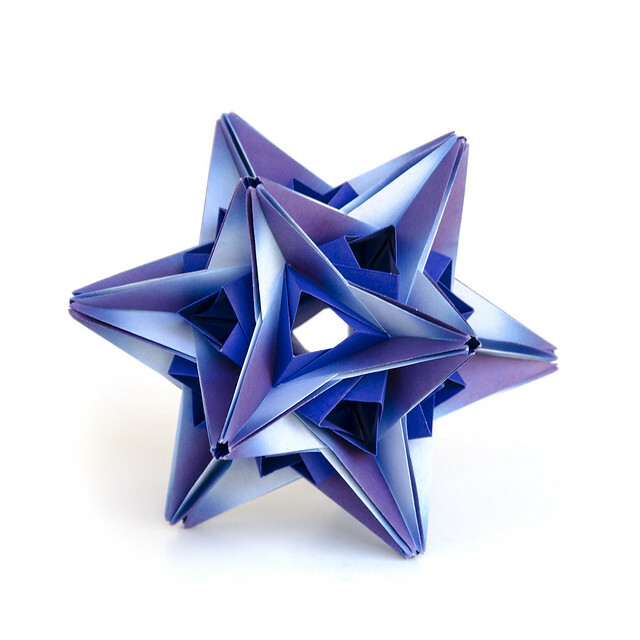 Paper size is 7.5 cm (2 inch) and it’s optimal for modular origami models which require square papers. Price is about $13 at amazon which is very reasonable. If you try purchasing separate design packs, the price would be about the same. Don’t ask me why. ‘Corona’ harmony paper: has a colored circle in the middle. 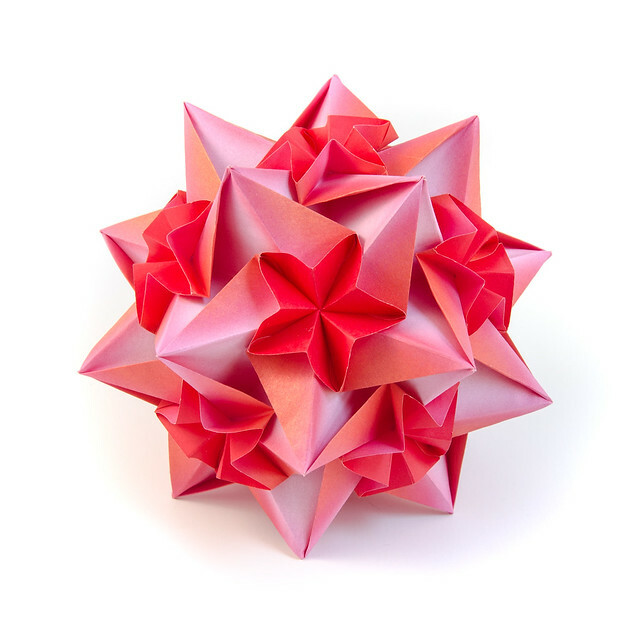 Japanese manufacturers do not produce 7.5 cm origami papers with diagonal prints. But diagonal prints are actually very useful when it comes to a wide range models. It can really make a difference. So if you are a Japanese paper fan (you can find Korean diagonal 7.5cm papers), here’s the trick: you can buy 15cm paper with diagonal prints and cut it into quarters. Please note though, that you need about 15 sheets of 15 cm paper to get 2 sets of diagonal 7.5 cm paper. Why 15? Because in these sheets you normally get two types of colored sheets when you cut them to quarters. Diagonal pattern origami 15cm paper: you can see that if you divide it to fourths, you get 2 sets of different colored papers. The results you can get with diagonal paper are really worth the effort. 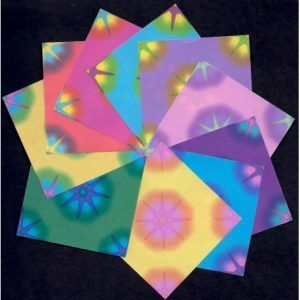 This type of pattern can color flowers in a different color in many origami models. You can this paper here, here, or here. The latter one is not diagonal, but you can cut into quarters and get diagonal pattern. How else can I use 15 cm sheets? Some of the designs mentioned above are available in 15 cm sheets. 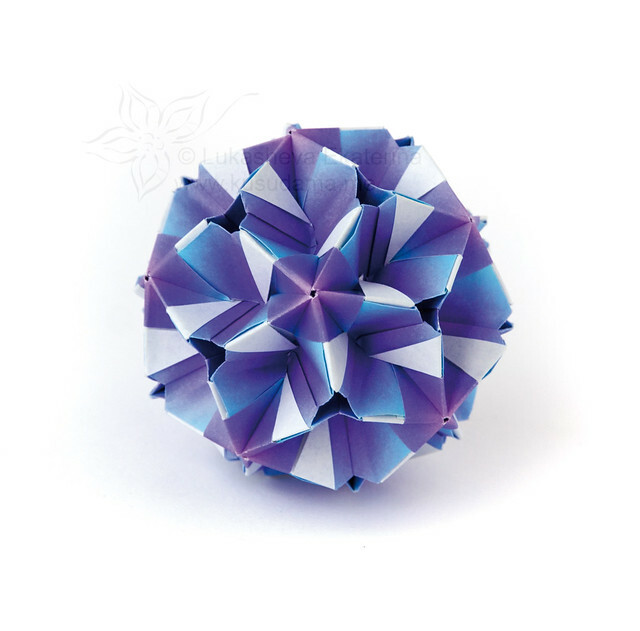 While it might be perfect for single-sheet origami flowers, it’s a bit too big for multi-piece modulars. You still can cut them in various shapes. The only difference is that the pattern won’t be uniform along all the pieces. 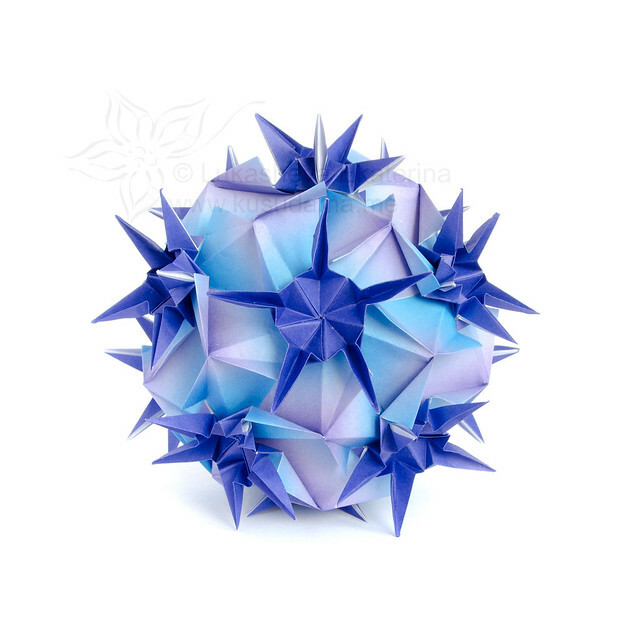 15 cm harmony origami paper was cut to 5 x 7.5 cm rectangles to make this kusudama. The coloring of the pieces is not uniform, but it still looks good. You can find some bizarre patterns from time to time, such as this one. They might also be very good, so be sure to check what you can find (this is my rule of how I get the best papers). 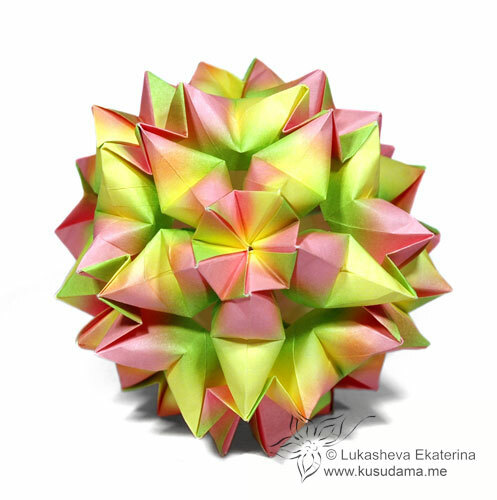 Merengue kusudama. Diagram available here. Made with 1:2 rectangles. There’s also 7.5cm paper out there. Jong ie Nara is a huge Korean paper manufacturer. 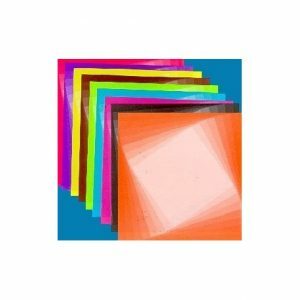 They have many types of paper, from origami paper to lucky star paper strips. Their harmony paper selection is wider in terms of available patterns than one of Japanese manufacturers. paper is thicker and more grainy. It means if you make a crease it may become a bit ‘noisy’ in some directions. It might be same or thicker than normal kami. paper quality is inconsistent in different batches of the same type of paper. I’ve seen some better and worse quality papers in the same type packs bought in different places in different time. Some of the papers are better, some are worse. paper color intensity may vary in different batches. Some sheets are brighter, some not. This is one of my favourite papers among Korean ones. Maybe because Japanese paper is never colored like that. I also like the violet part of the spectrum. 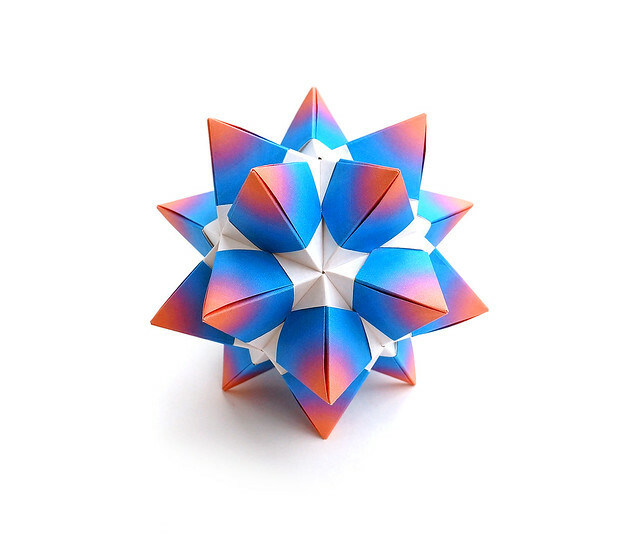 Origami paper with bright corners. This paper is equivalent to the one you can find from Japanese manufacturers. Korean one is usually brighter, but thicker. Can be bought here or on ebay. Again, same as Japanese, but different colors/texture and a bit more brightness. The only image I could find. I haven’t bought this particular kind for a long time. You can buy it here (a bit pricy though). 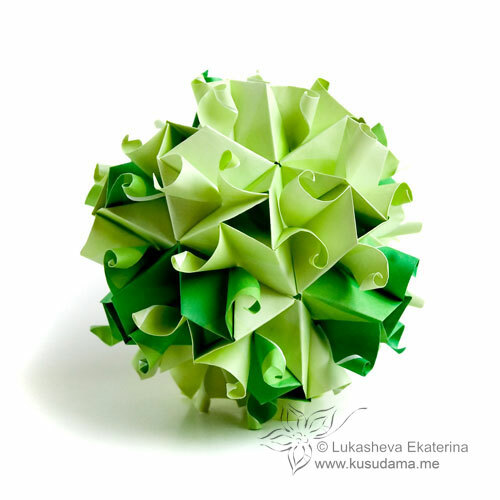 One of the origami models folded from it is below: although it looks spectacular it’s sometimes hard to find the module that makes this paper shine (the module should leave the center untouched). This one is very beautiful. Maybe most beautiful simply by itself. This is one of my once most wanted papers… However it can actually ‘kill’ the model, taking all the attention to the paper, not to the model. Since I usually want to show my models first, I am very careful with this one. I have never bought more than one set of this paper. Image courtesy kimscrane.com, where you can buy it. While i don’t really like this paper quality itself, it’s hard to resist those vivid colors! For some time Jong ie Nara would produce this kind of paper. This paper is still available here. 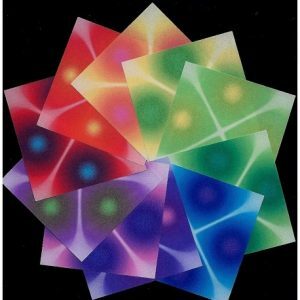 There were other manufacturers that produced harmony papers, however I can’t find most of them anymore. 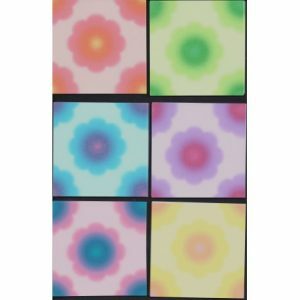 There’s still a good selection of 5×5 cm papers at kimscrane. So if you like folding smaller papers, there’s a bit more choice for you. There are only few 7.5 cm paper types left uncovered. I would not mention this strange pattern if… If it would not be so beautiful in some models! Wait, wait! can I just print it myself? Will it compare to manufactured harmony paper? No. Why? The paper thickness is different. Printer paper is a lot thicker and more grainy than specialised origami paper. 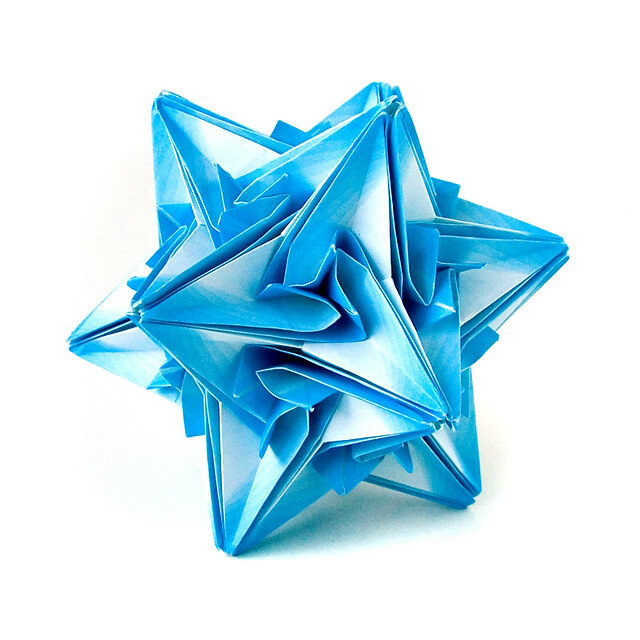 You might get something that looks similar to origami paper, but it won’t fold like origami paper. Moreover the prints are prone to losing the color on the creases. Alas. There is one more reason it’s hard to reproduce this kind of specialized paper with your printer: the colors. 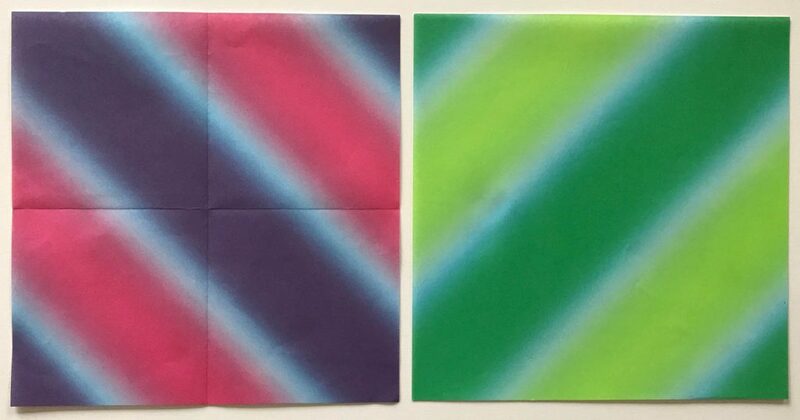 Have you tried to print vivid light pink or vivid light green in your printer? Does it compare to the colors on your monitor? The trick is standart CMYK printer can’t produce some light and bright colors. Alas. At the same time I’ve seen some spectacular results from people printing their own patterns. It especially makes sense when you need some rectangular design pattern with specific features to make the model shine. 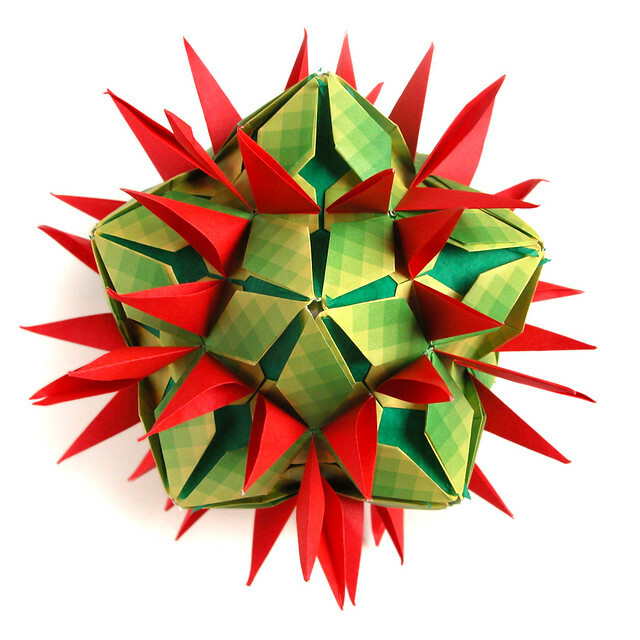 The diagram published in Kusudama Origami. If you are going to buy these kinds of paper, be sure to calculate the amount of each color in the package. 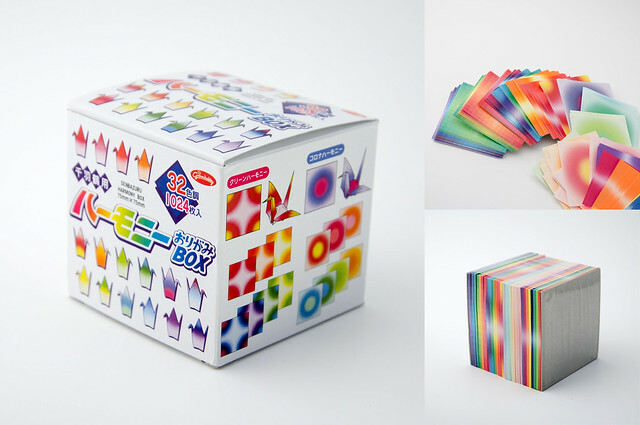 Maybe you need 2 or 3 packs of the same kind to have complete 30-paper sets. PS. Since I include a lot of links, I need to mention that nobody paid me for that. I tried to include the link to the lowest price papers of particular type that I could find. Yes, I feel silly now 😉 If you know any other places with good prices I would be ready to include them too. Thank you for this extensive paper about Harmony paper. Very useful! I love your examples! I’ve found that each paper works differently with different models and it’s fun trying for different effects. I don’t believe you mentioned The Source, where OrigamiUSA members get a 10% discount. They have a lot of papers and many books as well. 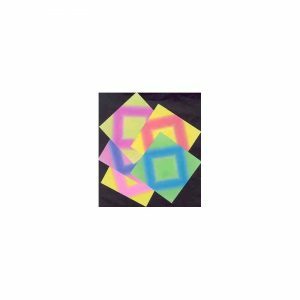 I yesterday checked the prices at the source and found only 2 packs of 3 inch papers with harmony print, It’s significantly pricier than what I linked here. Even with 10% discount. But of course you can shop there. Great analysis of harmony paper! 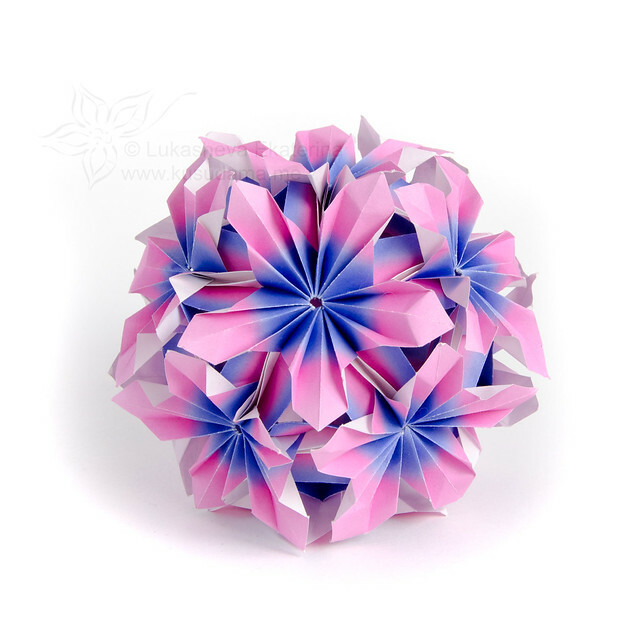 I really wish we could get double sided, Japanese 7.5×7.5 origami paper! I would travel to Japan to pick it up if I could find it. Well, there existed Japanese double-sided, but I don’t really like it’s quality, it’s way thicker (like twice) and of different texture. 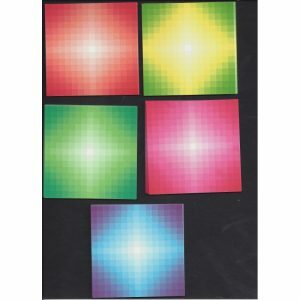 I could get my hands on the last packs of 3 inch paper on ebay (oh it was pricy) but then I’ve never ever seen it again. 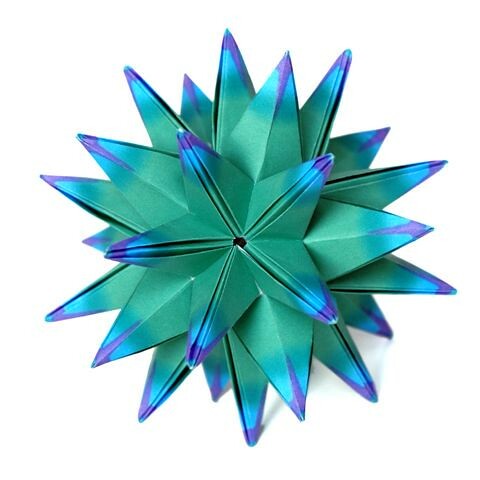 Look: I found 15cm paper https://www.amazon.com/Ryomen-Harmony-Origami-Paper-Double/dp/B002H4FEJY the manufacturer was the same. Acho legal a forma como você indica, nos seus livros, o papel que valoriza o modelo.